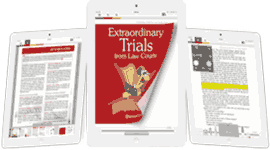 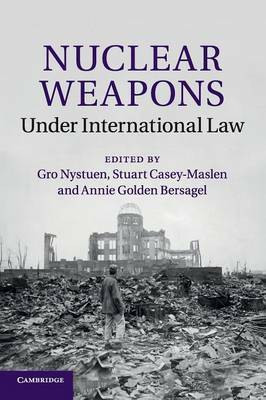 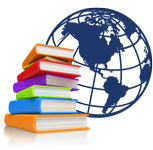 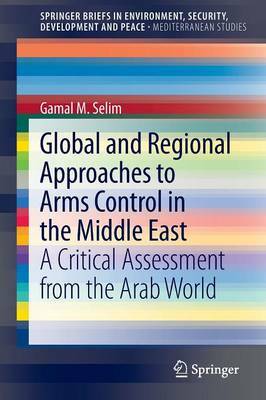 A comprehensive treatment of nuclear weapons under key international law regimes. 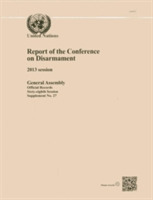 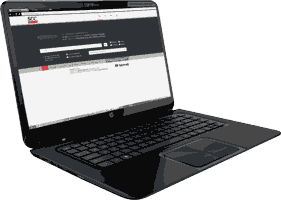 The Conference on Disarmament submits to the sixty-eighth session of the United Nations General Assembly its annual report on its 2013 session, together with the pertinent documents and records. 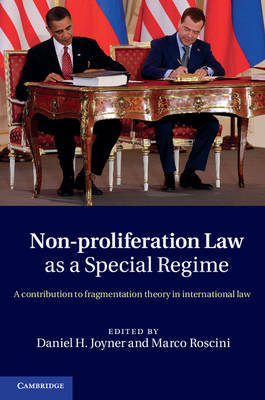 Do WMD non-proliferation treaties comprise a special regime in international law, with rules that differ from general international law? 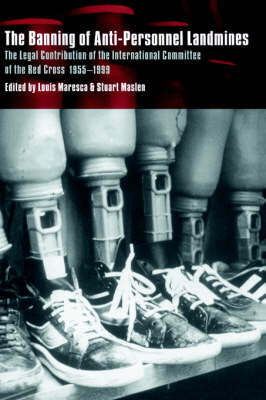 Work of the International Committee of the Red Cross to ban anti-personnel landmines, 1955-1999.